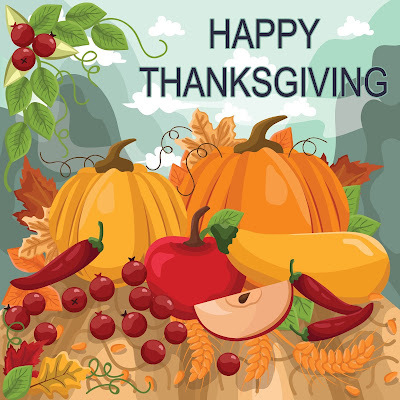 The C4Leader Blog: Happy Thanksgiving! As we celebrate the holiday of Thanksgiving today in the United States, I would ask that our readers not only think about what they are thankful for with their families and personal life but also show appreciation and thanks to the teams they lead and people that they interact with. Take the time to write a couple of handwritten notes to key team members and be thankful for everything they do too. I hope all my readers will have a great day and enjoy the company of friends and family today! Wacky Wednesday - The Universe Shouldn't Exist!